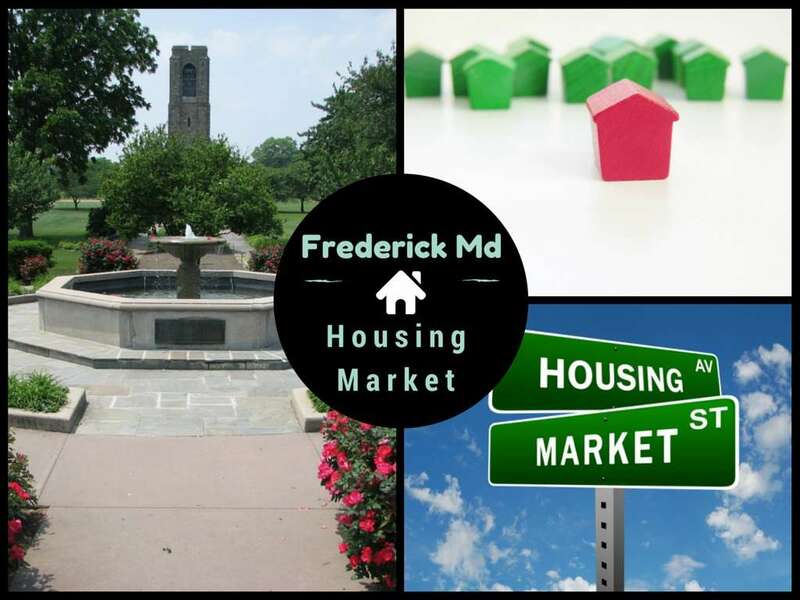 Monthly real estate statistics for the Frederick County Market. 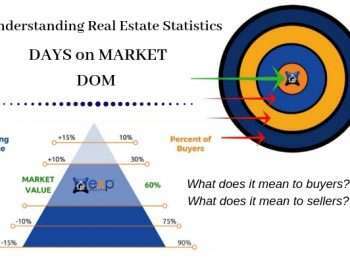 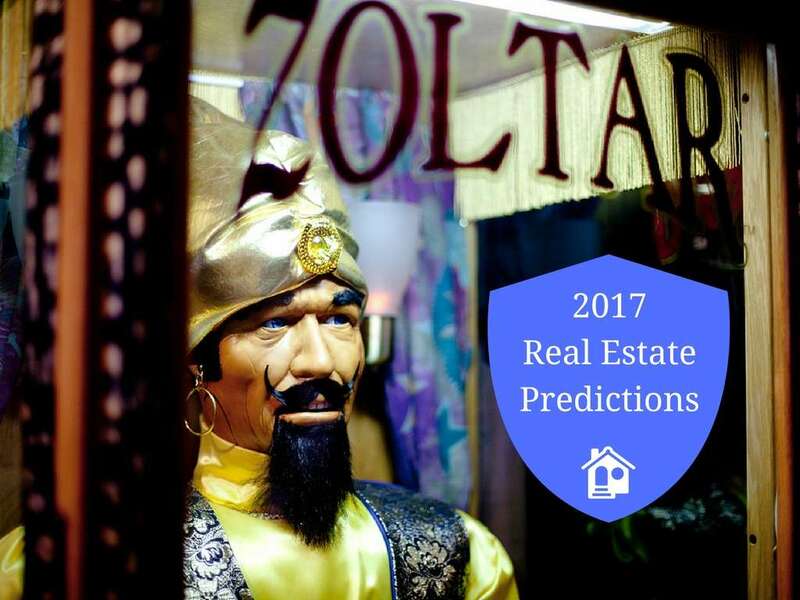 A long-term look at what the numbers are doing will help buyers and sellers have a better strategy in purchasing or selling their home. 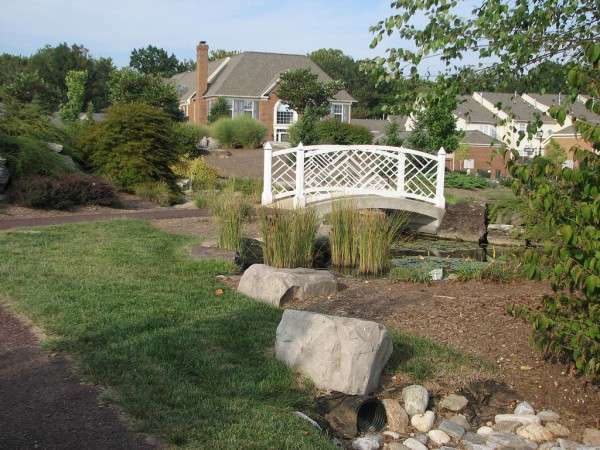 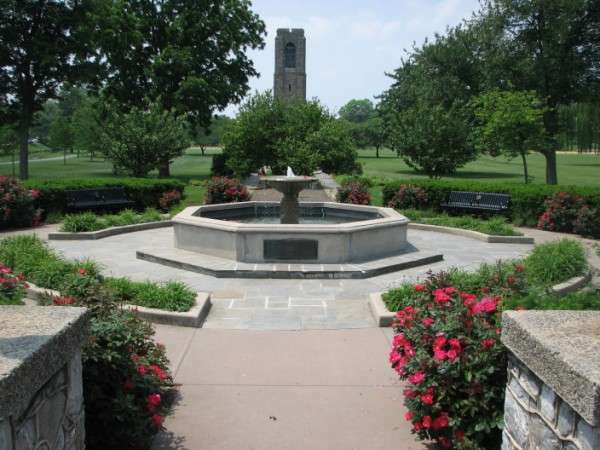 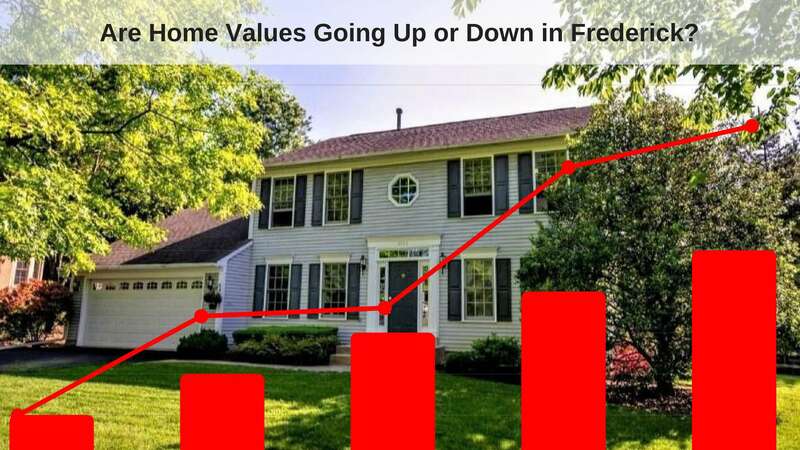 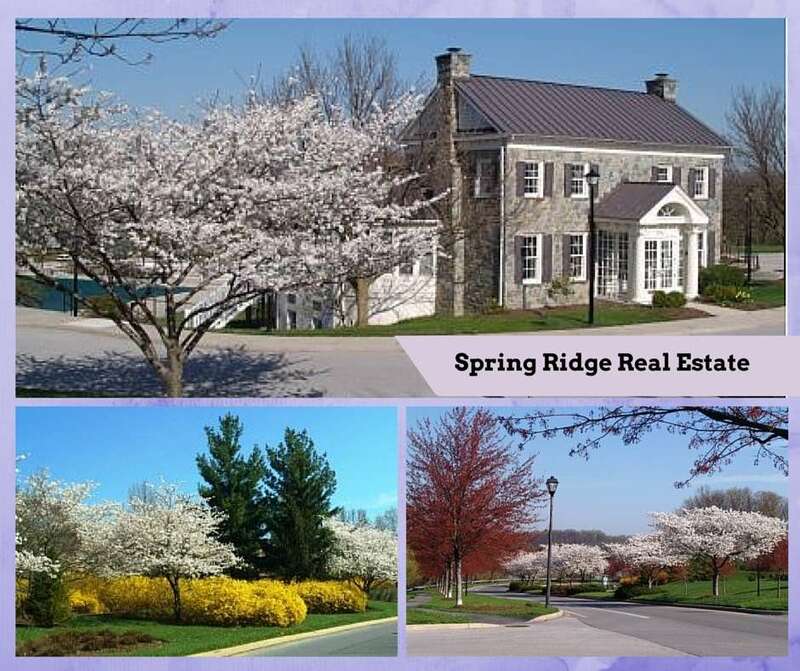 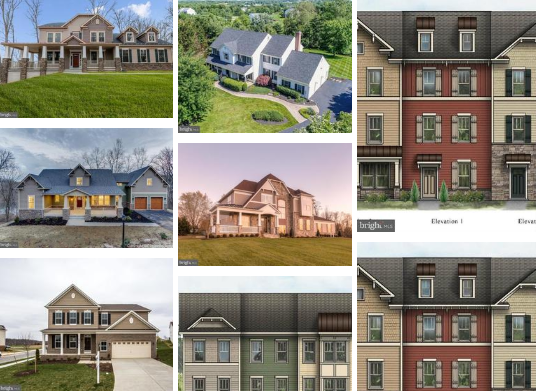 Are Home Values Going Up or Down In Frederick Md?